Strong, incredibly pure - perfect for medicinal use and cooking. 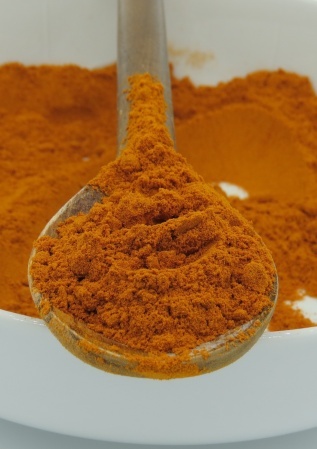 Turmeric is a proven anti-inflammatory with a wealth of health benefits. We have many customers who use it to combat health problems with successful results. We're confident you'll love it. Use in an infinite number of recipes. 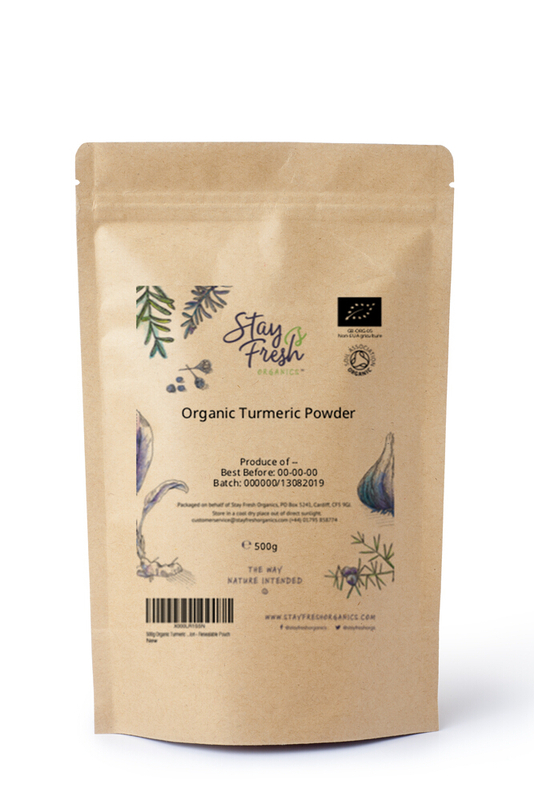 Try turmeric tea, turmeric latte (golden milk) or golden turmeric paste. The list is endless for this versatile spice. See the Stay Fresh Blog for recipes and more info. If you are using it for medicinal purposes always start with a small amount and listen to your body. 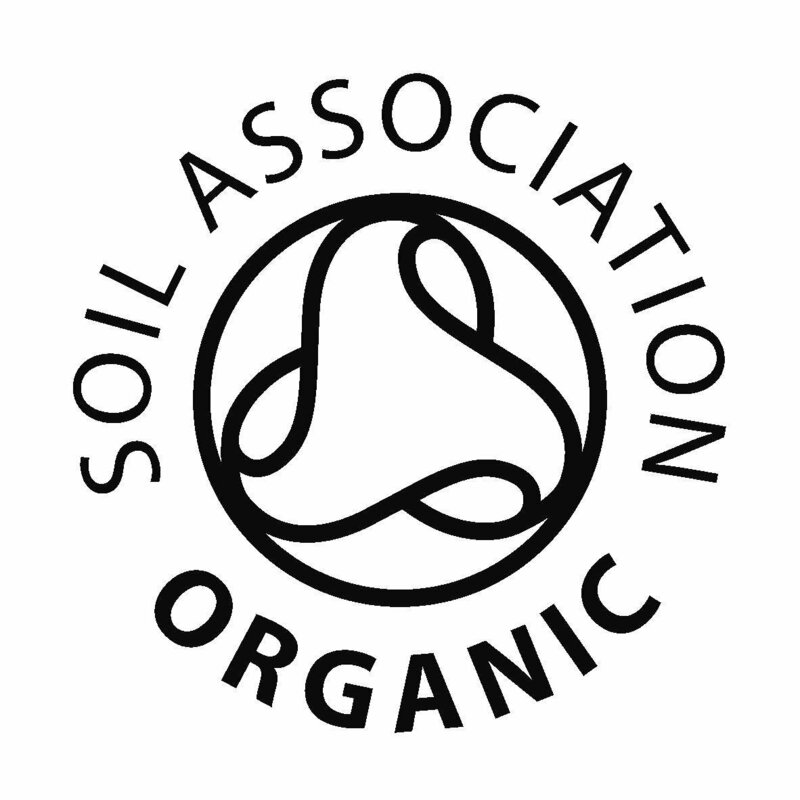 We will always do our best to answer any questions you may have - so don't hesitate to get in touch. Research suggests that black pepper (when mixed with turmeric) increases the bioavailability of curcumin, the active ingredient in turmeric that is responsible for many of its health benefits. Click here to buy. Energy 345 kCal, protein 7.83g, fat 9.88g carbohydrates 64.9g, dietary fibre 21g. Minerals: Calcium, iron, copper, magnesium, manganese, phosphorus, zinc, sodium, potassium. Vitamins: C, E, and K, folates, niacin, pyridoxine, riboflavin. Outstanding service and product. Have made the turmeric paste and is now in use. Thank you. This item was recommended to me to help with joint pain. It is superior to that bought in a supermarket and is helping my pains within a couple of days. 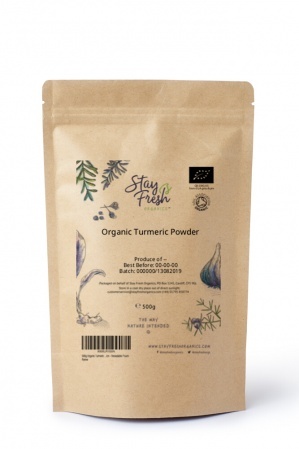 This is the second pack of organic turmeric powder I have ordered. It is good value for money and taking a teaspoon a day keeps the swelling on my knee down and gives it more mobility this is giving me more time before needing a knee replacement. Excellent product. I ordered two packs this time, as a friend with the same knee problem is giving it a go.